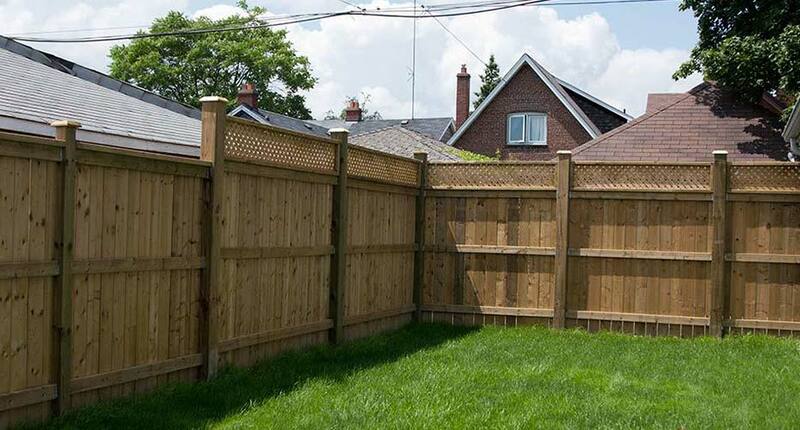 Firm Fence is an industry leader in residential fence installation in Hamilton and the GTA. These styles are available in cedar and arsenic-free, pressure-treated wood. The board on board style has fence boards on alternating sides of the fence. This allows for the same style on either property line, ideal for situations when sharing the costs with a neighbour. For the single board style, fence boards are placed side by side to provide a higher level of privacy. Over time, the fence boards will shrink allowing for approximately 1/8 of an inch gap. This will allow for sunlight and airflow for nearby landscaping. The board on top of board style is the ultimate for privacy. All fence boards are installed side by side with one board overlapping any future gap. 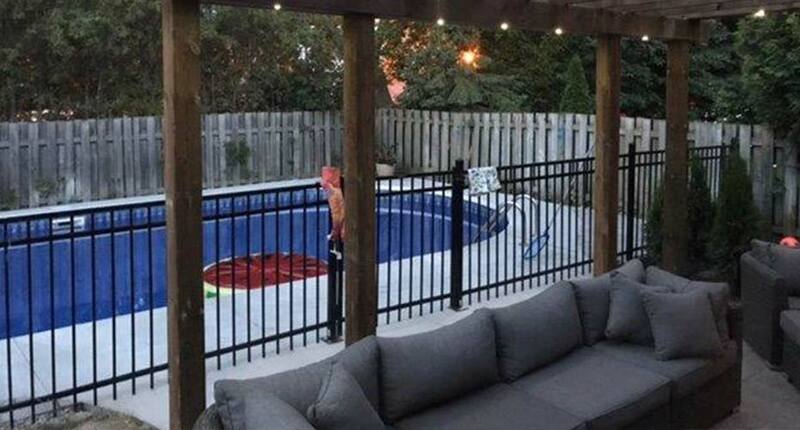 This gives an aesthetically pleasing rigid look across the fence, ideal for around the pool and areas around windows, which require a higher level of privacy. Additionally, custom fence styles can be designed to the personal likes of the homeowner. 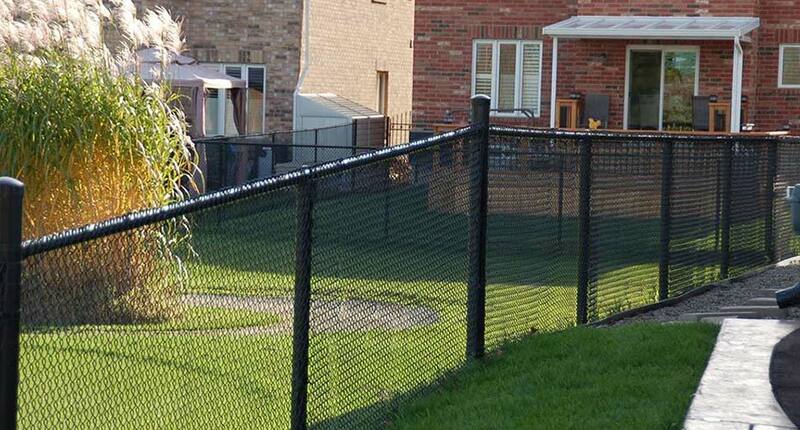 Chain link fences are ideal for enclosing backyards, dog runs and pools in a cost-effective manner while providing an open feel to the area. Chain link comes in both galvanize-coated and vinyl-coated black, green, brown and white. Residential chain link comes in heights as short as 3’ and up to 6’ in height. Firm Fence distributes and installs only the finest in wrought iron materials. Modular iron is stainless steel that is treated with galvanized aluminum to prevent rusting. It is then powder coated in the colour selected by the customer. Modular wrought iron is available in over 20 different styles that can easily be customized, and it can add that extra level of sophistication to any project you are working with.